What should We Learn from These Brands Leveraging Social Media? The shape of digital marketing changed with the evolution of the social media. There are a number of social media networks entertaining their users in different ways. Facebook helps users to connect with their old friends, twitter helps to follow your favorite celebrity stars, instagram is the best photo-sharing app… like this, each social network serves its users in its own style. As millions of people engage on these social networks, businesses select it as the right platform to promote their business. Here, I’m giving some case studies of brands that had used various social media networks and achieved success. This Luxury car manufacturer wanted to make its target audience in Japan visit its dealerships. To drive these offline visits, it used the social media giant as a weapon. Mercedes launched the GLA180 with exceptional designs, high safety standards and technical features. This is the entry level compact SUV of the brand. So, it wanted to change the perception of people that Benz cars are unaffordable for common people. It targeted the 25-40- year-olds and wanted to make them visit its dealerships. Ultimately, they wanted to create brand awareness. Merc use video ads feature on facebook. It created some videos using the images and music from the popular video game Mario Kart. These videos were made to attract the nostalgic 30-40-year-olds. And ran these videos on facebook and traditional TV ads at the same time. What were the tools they used? Merc used the products of facebook like Video Ads, desktop and mobile feeds, and core targeting to reach its goal of creating awareness among the public. By the power of facebook, Mercedes-Benz has reached its targeted users with 99% accuracy. It launched two campaigns in May and November of 2014 respectively and changed the mindsets of its users. It made them visit their nearby dealerships. 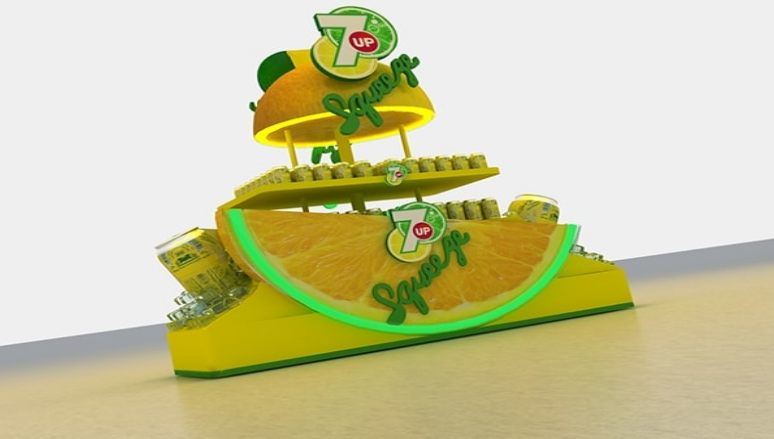 This global beverage company wanted to launch its new flavor of 7UP in Saudi Arabia with a buzz. They were associated with Bader Saleh, a famous YouTube personality in the KSA. They used twitter to promote the product and gave users a chance to name the product. It used a trendy hashtag صوت_وساعد_بدر# (#sot_osaad_badr) to create huge awareness and drive users into the contest. It gave three names Lemo, Lamoon and Squeeze. It made cross promotions from twitter. What was the result? The name, Squeeze, was selected finally. It got 3,137 new followers for it on Twitter. Its mentions were increased by 200%. Using the trendy hashtag, it got 26.6% of tweet engagement rate. Points to be noted: It used a clear strategy to promote the product on twitter. Its strategy was relevant and clear. It owned the conversation. It was successful in involving its consumers in the conversations. It gave value to the judgment of its customers in a key decision. It took the help of an influencer and made the audience excited about the product. Thus, it was successful in creating awareness among the netizens. This leading global confectionary brand wanted to create awareness and drive message association in India. Every year, Nestle India sales 12 billion KitKat chocolates. Recently it released a “slow churned” chocolate named KitKat senses. It wanted to spread awareness among all the 15-34-year-olds in India and want to increase the message association. They used Instagram to magnify its “Celebrate the Breakers” campaign. It targeted the passionate 15-34-year-old Instagrammers. To promote their famous tagline “Have a break – Have a KitKat”, it made beautiful videos on different kinds of breaks breakers take and how to make these breaks mesmerizing with KitKat. It used the hashtag #mybreak and ran a campaign for 7 weeks posting different kinds of photo and video ads. They visualized people enjoying their breaks with KitKat. As a result of this campaign and the creatives they used, KitKat India saw a 42 point lift in its ad recall. It reached its goal of increasing message association by getting a 6 point lift in it. Social media is growing day-to-day. There are a million ways of promoting business on social media. Social media networks like Facebook are investing millions of dollars in improvising new technologies and features. Every new feature on social media opens doors for businesses. In this article, I gave just examples of a few brands and how they made it. There are thousands of brands and small businesses gaining outstanding results for their branding and promotions. So, keep a clear vision for your business. 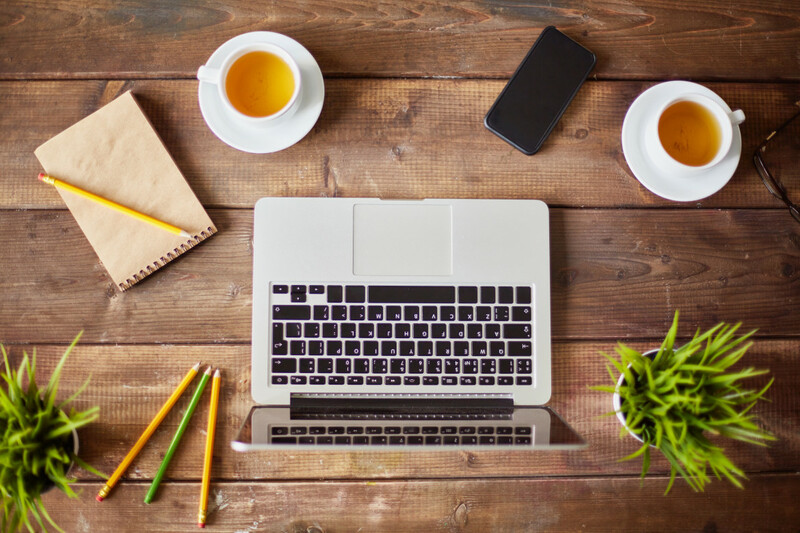 Study the success stories of various businesses related to your niche. Select the right platform that gives you the best results. Make a proper strategy and execute it perfectly. A clear idea and confidence on social media will definitely give you the results you want. So, make some smart work and achieve success. 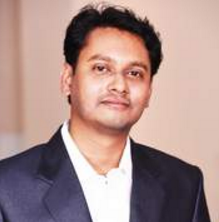 Sumit Ghosh is the CEO of Socioboard Technologies and the marketing Head of Socioboard. Where he’s responsible for the overall marketing strategy of SocioBoard, including production marketing, positioning, demand generation and online marketing. Socioboard’s new approach to open source social media management is changing how Social Media Marketing companies, digital agencies, corporations and web/broadcast media across the world thinks about Socioboard.